That’s the first sound you hear on “Breathless,” the opening track to Katie Crutchfield’s third full-length as Waxahatchee. It’s a guitar-wall, a block of fuzz of an electric guitar settling into it’s distortion. It’s similar to the guitar in 2013’s “Misery Over Dispute,” but grittier, more forceful. “Ivy Tripp,” and especially “Breathless,” follows Crutchfield’s trend of increasingly confident electric songwriting, although the electric/acoustic balance is too far in favor of the former. People that discovered Crutchfield through her 2012 debut, “American Weekend” (like myself), probably wouldn’t have guessed that she was in a punk band prior, cult favorites P.S. Eliot (with her sister Allison – frontwoman for the equally great Swearin’). “American Weekend” was entirely acoustic and lo-fi enough that she could’ve easily opened a recording program and recorded the whole thing in a bedroom. “Cerulean Salt,” one of the best albums of 2013 (a year filled with great albums), was able to mix electric and acoustic. Songs like “Misery Over Dispute” aligned with 90’s alt-rock, with a Weezer-like warm distortion to them. And tracks like the tear-inducing closer “You’re Damaged” proved acoustic ballads could fit right in with the plugged-in songs. “Ivy Tripp” follows more open, progressive songwriting. It’s her most comprehensive album to date, with piano and synth incorporated at times. And for part of the album, the flow is just as jarring as it was on “Salt.” Right as “Breathless” starts to become droning in it’s fuzz, it gives way to the clean, acoustic opening of “Under a Rock.” Unfortunately, the album’s middle succumbs a few times to electric tracks that don’t have enough oomph to them, and may have worked better acoustic. It picks up again for the final third – two beautiful acoustic tracks, a piano ballad, and a circular, grungy bass-heavy song close out the album. Like the lyrics, her vocals on this album aren’t as much of the focus. But they’re still commanding, naturally. They’re the strongest on “Air,” but they’re great throughout. The strongest quality in her music has always been the fact that she sounds like she’s making these albums for her, not for an audience – not a trait that’s usually a good thing. 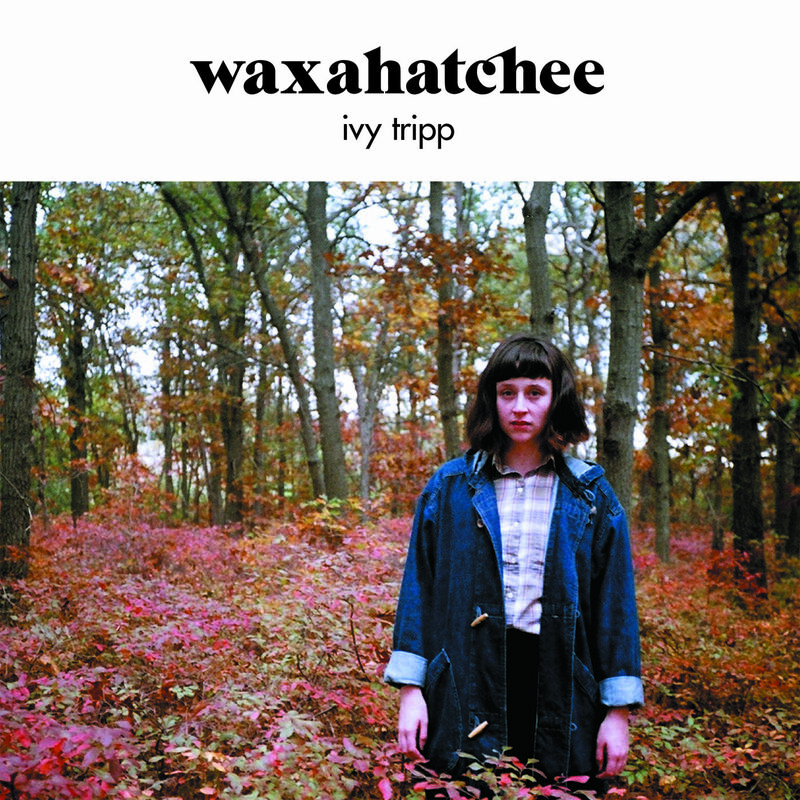 But “Ivy Tripp,” like the albums before, sounds like a work of grievances, of things that she needs to get off her chest. And the songwriting is more expansive, more confident, and comes with the biggest sound yet, but these still sound like songs recorded for her. The audience is merely a factor in her music; she’d like us to be included, but if we’re not, it’s okay. The songs are being made anyways.